Fr. 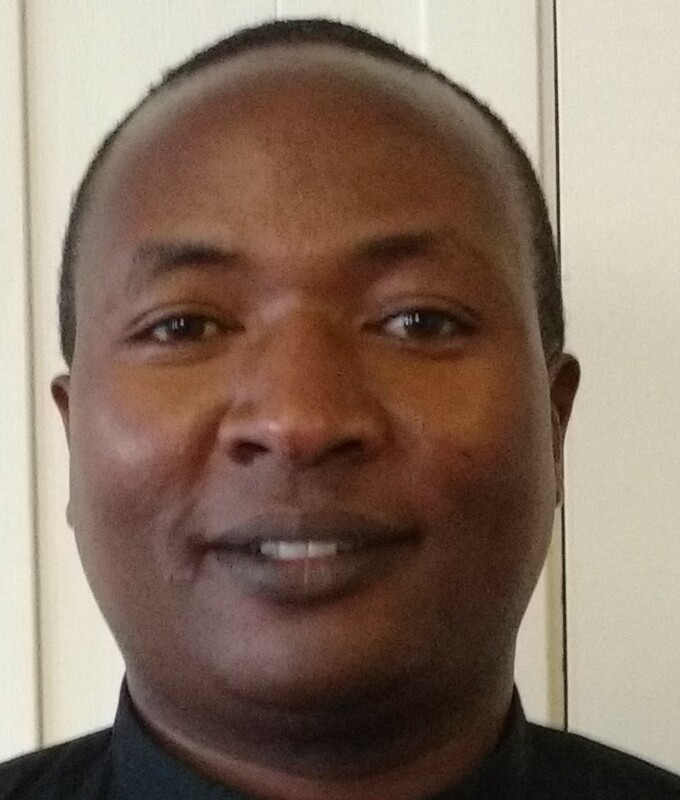 Mathenge is a diocesan priest from the Archdiocese of Nyeri, Kenya. He is here on appointment as a Parochial Vicard at St. Michael Church with special responsibilities to the Kenyan Catholic Community in the Archdiocese of Boston. 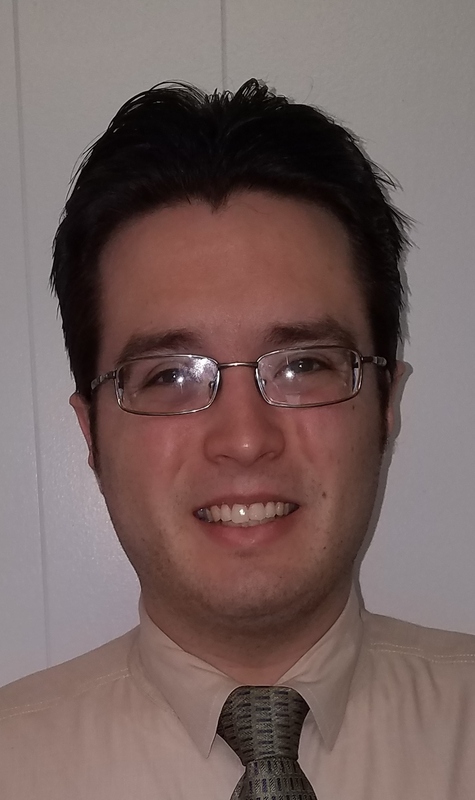 Matthew McKenna is our new Parish Office Manager and joined out staff in December of 2016. 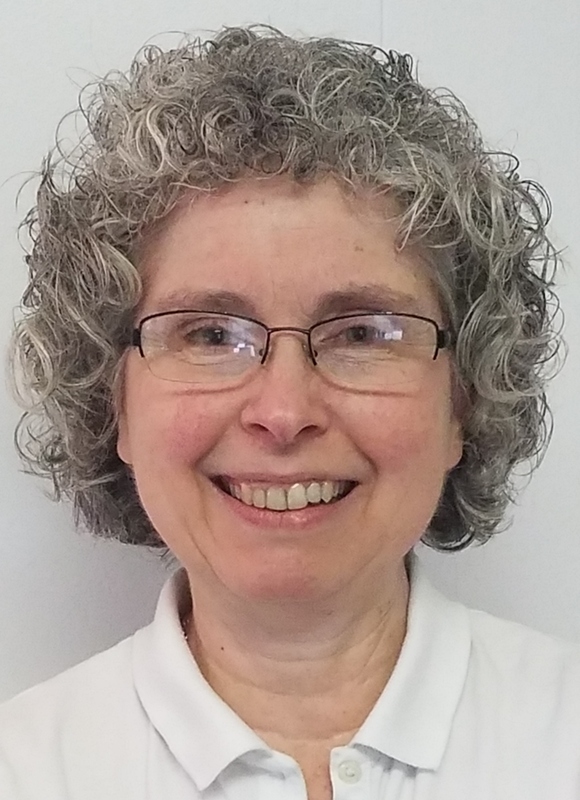 Mary Brooks joined out staff as the full time secretary for the Parish and Religious Education in January of 2017. Pauline Minch joined our staff as our new Director of Development in September of 2017.